Gympie Sawmill in Queensland, Australia is established on the original site of the Phoenix Gold mine and commenced sawmilling operations more than 60 years ago. The sawmill no longer operates but the planing mill still manufactures wooden Flooring and Decking timber for Queensland markets. Flooring timber is processed from selected kiln dried timber profiled with secret nail tongue & groove and end matched. Decking Timber is processed from selected kiln dried timber and finished in pencil round profile. Gympie Sawmill supplies Australian Native Hardwood Structural Timber, Flooring, Decking, External Wooden Cladding, Privacy Screens and Fencing and Landscape Timber. Australian Native Round Hardwood and Pine Timber Posts are available. Australian Native Hardwood timbers are strong, hard, durable and the choice of architects and builders. Australian softwood timbers including Cypress Pine, Hoop Pine and Radiata Pine in Structural Timber, Flooring, Wooden Decking, External Cladding and Fencing and Landscape Timber are also available either Wholesale, Trade or Retail. Imported Hardwood Timbers – Merbau – Kwila – Yellow Balau – Kapur are available. 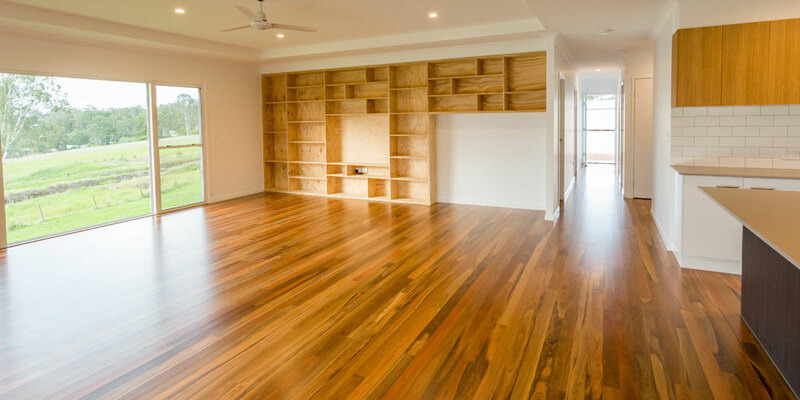 It is hard to go past these quality wood products at competitive prices, manufactured locally, using local suppliers in Queensland, wherever possible. Free quotes, expert advice and help is provided to Customers to select the correct type of product. These timber products are all obtained from renewable sources and are the most energy efficient building materials available. Visit us for the best timber flooring prices and timber decking prices.